What makes Deseret First Credit Union different? 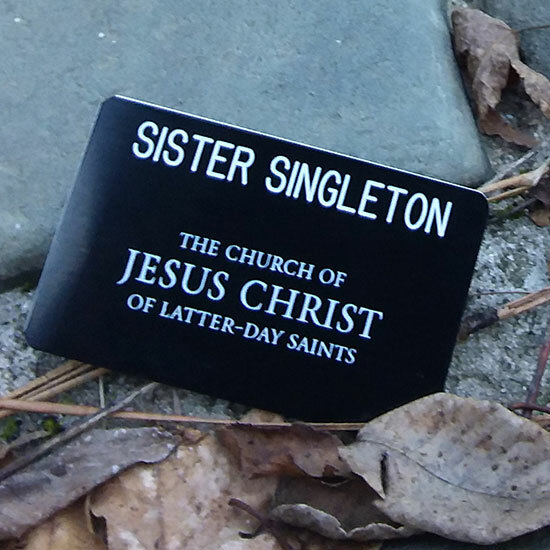 We understand and embrace the values, culture and unique challenges of members of The Church of Jesus Christ of Latter-day Saints. This commonality translates into unparalleled service aimed at helping families and individuals meet their financial and religious goals. 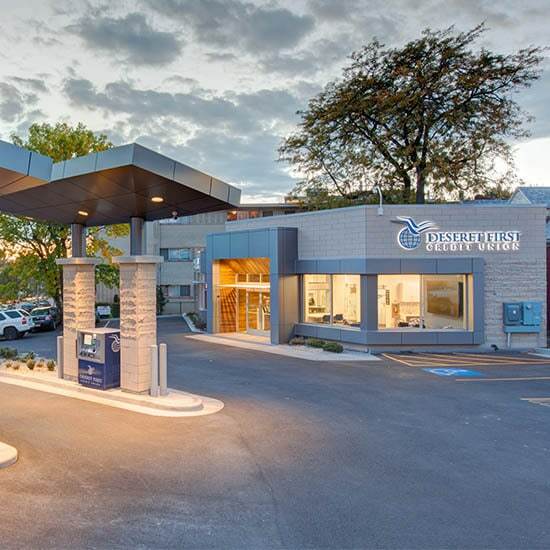 Deseret First Credit Union exists to provide progressive and mutually beneficial products and services that foster the financial independence and well-being of its members within the LDS Community. DFCU provides products and services in harmony with values and principles embraced by The Church of Jesus Christ of Latter-day Saints. We strive to provide each member with options to meet their specific needs and respective circumstances. At DFCU, we recognize our responsibility to be active in the communities in which we are located. We love to serve and be involved with our local members and employees. Our members deserve up-to-date information on the financial issues impacting our members. We are committed to providing valuable education and place an additional emphasis on staff knowledge & development. DFCU staff and volunteers commit to strict adherence to moral and ethical principles. Our staff fosters a positive experience to ensure members’ needs are fulfilled. We strive to provide an enjoyable place for staff to work that fosters team spirit, enjoyment, and satisfaction. DFCU is committed to serving its members in a professional manner. We recognize our responsibility to be sensitive to each member’s circumstances. That’s why we provide complete confidentiality. DFCU is an advocate of improvement. We respond to market conditions and opportunities that are beneficial to our members and the credit union. Additionally, we actively seek feedback from our members. 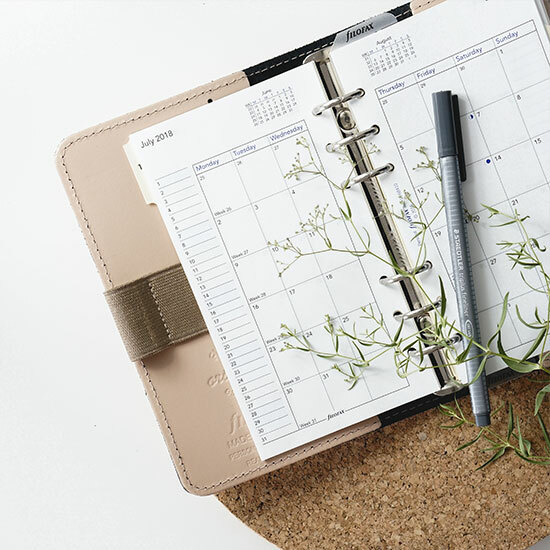 Is Deseret First membership right for you? 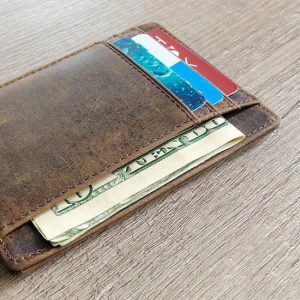 Credit unions are unique from banks in multiple ways. Deseret First membership is reserved for those who share the same values we do, providing an ideal and trusted relationship. Our members also enjoy fewer fees and better rates. Sounds pretty great, right? Here’s how you can qualify to join us. Credit unions such as Deseret First are not-for-profit cooperatives. This means we are owned by the very people we serve— people like you. We seek the best return for our members, not to enrich a small group of shareholders. Our members also vote for a democratically elected volunteer Board of Directors. It’s democracy in action— for the people, by the people! Credit unions return earnings to their members. How so? 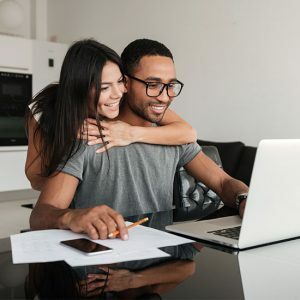 We do this in the form of higher rates on deposit accounts, lower interest rates on loans, and little to no fees. 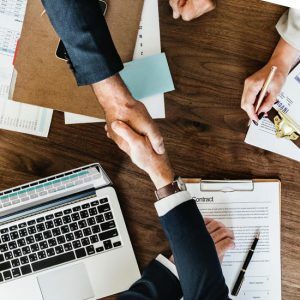 Additionally, credit unions across the country work together in cooperation to provide value and easy access to patrons, regardless of which credit union you belong to. As a DFCU member you’ll be able to conduct your business at any one of these 28,000 ATMs or through over 5,600 shared branches. In the early 1950s, the First Presidency of The Church of Jesus Christ of Latter-day Saints recognized a need. Employees in the Church Offices needed financial services so the First Presidency tasked Keith Carroll with creating a solution. On August 4, 1955, the credit union was officially founded as the LDS Church Office Credit Union. The first board members were Henry Tempest, Fern Dunn, Keith Carroll, LaRue Sneff, and Gordon B. Hinckley. We existed to provide savings and services to the employees of the Church Office. Keith Carroll first operated the entire credit union from his own desk drawers. It was a success! By the end of the year there were 196 members. The credit union grew to occupy a part of the second floor of the Church Office Building and in 1974 we established our very first branch in Salt Lake City. Credit union membership expanded at this time to include any employee of the Church of Jesus Christ of Latter-day Saints and we changed our name to the LDS Church Employees Credit Union. Steady growth continued and in the 1980s the official name was changed to Deseret First Credit Union. Our Field of Membership widened again, this time to include all members of the Church. The credit union purchased its first accounting machine. Before this, all the records were kept by hand! Our first branch opened! The North Temple Branch started operating in December. Spencer W. Kimball and Gordon B. Hinckley dedicated the building. From here the name changed to LDS Church Employees Credit Union. A name change was due to merging with other departments and select companies. We proudly continue to serve those companies and more today. The seagull and world logo was approved and replaced their current logo. The world is to give a vision of expansion and more inclusive field of membership. The seagulls represent the community’s pioneer heritage of faith and industry. The field of membership grew to include all members of the Church. 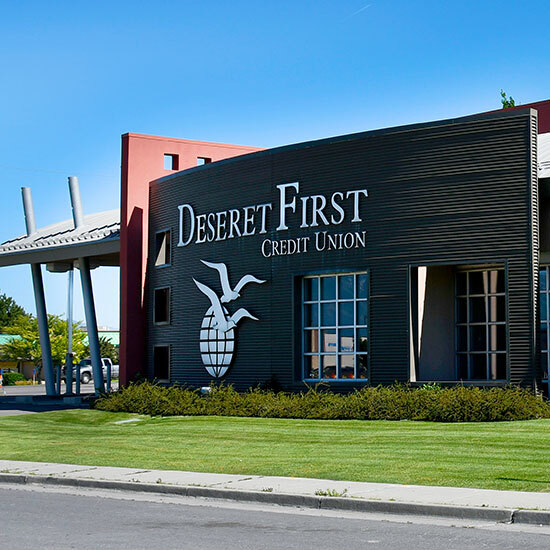 The credit union’s name officially changed to Deseret First Credit Union. Keith Carroll retired and a new CEO, Kris Mecham, replaced him. DFCU staff moved to an Operations Center and membership reached over 50,000. The Deseret First Duel between Brigham Young University and the University of Utah started! Clint Gurney became the new President and CEO of Deseret First Credit Union. Clint Gurney retired. Shane London was promoted to CEO of the credit union and remains the CEO today. Celebrated our 60 year anniversary! Completed the new Operations Center to house our growing employees. We’ve experienced much success due to our wonderful members! Today, we have 12 branches from Logan to Saint George to serve our members across the state. We continue to put the unique needs of our members first with our amazing products and services. From personal loans to business needs and car insurance to investments, Deseret First is here for you.